Another round of peace talks between the Taliban in Afghanistan and the US has been tentatively set for February 25. Taliban officials say American negotiators agreed on a draft peace pact setting out the withdrawal of foreign troops from Afghanistan within 18 months, potentially ending the US' longest war. The draft deal was agreed after six days of talks in Qatar last week. It comes as the Taliban continues to stage near-daily attacks against the Western-backed Afghan government. 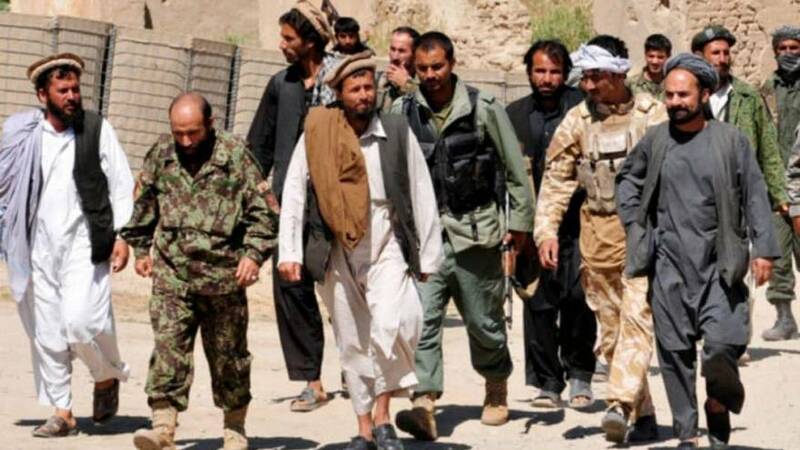 However the hardline Islamist group has reportedly given assurances it will not allow al-Qaeda and IS militants to attack the US and its allies in Afghanistan. The Afghan president's office says US peace envoy Zalmay Khalilzad shared details of his recent talks with the Taliban in Qatar with President Ashraf Ghani and other government officials. Monday's statement quotes Khalilzad as saying he held talks about a cease-fire with the Taliban but that there was no progress yet on that issue. The statement also claims the Taliban demanded from Khalilzad the withdrawal of all foreign troops from Afghanistan, but that there was no agreement on that. There was no immediate comment from Khalilzad or the US Embassy. The statement appeared directed at toning down last week's remarks by Khalilzad reporting "significant progress" in talks with the Taliban. It also says Ghani thanked Khalilzad and praised US efforts to restart negotiations between the Afghan government and the Taliban.